Propitious investment chances are available in the displayed list of apartments for sale in Juffair district. Centered in the heart of Manama in a close proximity to many of its top business areas and recreational destinations, Juffair is one of the most sought-after residential locations in Juffair. 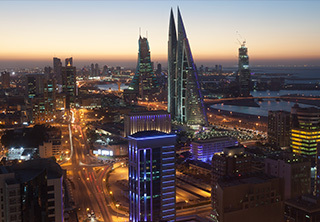 High rise mixed-use buildings mushroomed throughout the area over the last decade following the governmental decree of enabling freehold ownership in many locations around Bahrain including Juffair. The decree spurred real estate investment activity in the area and transformed it into a modern cosmopolitan location teeming with numerous residential and commercial developments. Most of Juffair stands on sea-reclaimed lands, the area expanded over the course of the last decade to witness fancy residential developments built by notable local and international real estate companies. 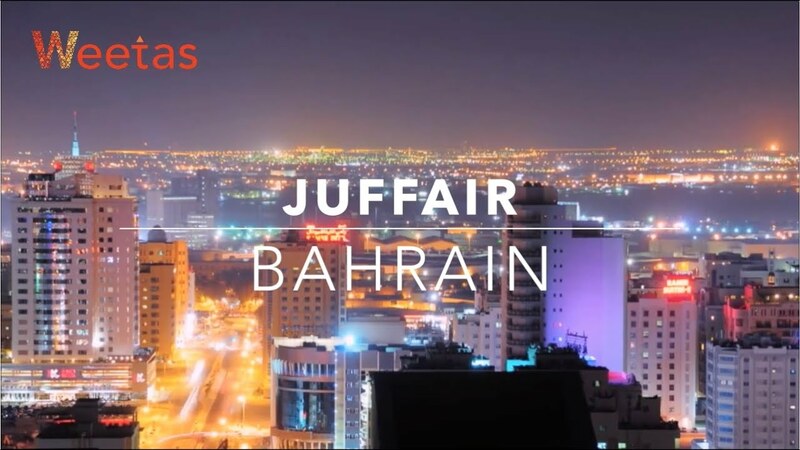 Juffair is also a popular recreational destination since it abounds with many retail centers like Juffair Mall and Raya Mall, in addition to many fancy restaurants, cafes, and spas. The available set of apartments for sale in Juffair has a variety of many different options ranging from in size from one-bedroom to five- and six-bedroom apartments. They vary in type also between studios, penthouses, duplexes, and regular apartments. Buyers can find also furnished and unfurnished apartments for sale to choose from. A lot of iconic towers compose the skyline of Juffair featuring modern and contemporary architecture including Fontana Tower, Saray Tower, Kiev Tower, Juffair Views, and many other. Each tower boasts its residents a wide array of amenities so they can enjoy exotic leisure time with their families and friends. They have swimming pools, saunas, steam baths, fitness gyms, spas, BBQ areas, and many other. Some towers provide rooftop basketball pitches and kids play area. Each apartment in Juffair offers its residents a fully integrated style of living. The area has many facilities to cater total convenience to everybody, there are hospitals, health centers, retail centers, schools, and many recreational venues. The area is only 15-minute drive from Bahrain International Airport and it has access to Sheikh Isa bin Salman Highway which connects it to Sitra, Tubli, Isa Town, and many other locations around Bahrain. The boasted set of apartments for sale in Juffair feature profitable real estate investment opportunities. They appreciate in value with an average of 10% to 12% per year. Also, the vacant apartments for rent in Juffair are very popular between especially young professionals and small families looking for well-suited residential units surrounded with all needed facilities and in the center of the city. The average sale price of a two-bedroom apartment in Juffair is BHD 60,000. Weetas offers a big variety of options for property searchers to choose from. Our list of apartments for sale in Juffair is well curated to make very easy for buyers to find what they are looking for. Browsers can check the high-quality images attached with each property in addition to the specs list and description to create a full idea about the property’s status. Weetas facilitated the whole process, just browse, check what is displayed, and make up your mind.